As Prince Charles and his 90 person entourage had explored this route in the early eighties, the trek is popularly named as Annapurna Royal trek. 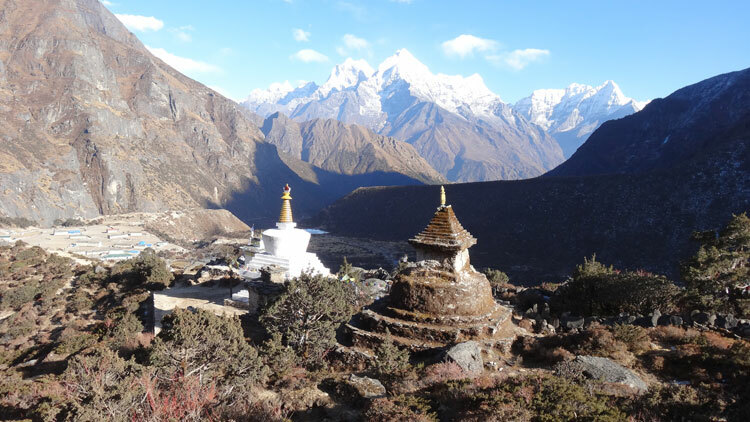 Starting from Kalikastan ridge, about 25 km from scenic Pokhara, the trek passes through beautiful Gurung hamlets. The range of mountains you can view on these treks is superb. 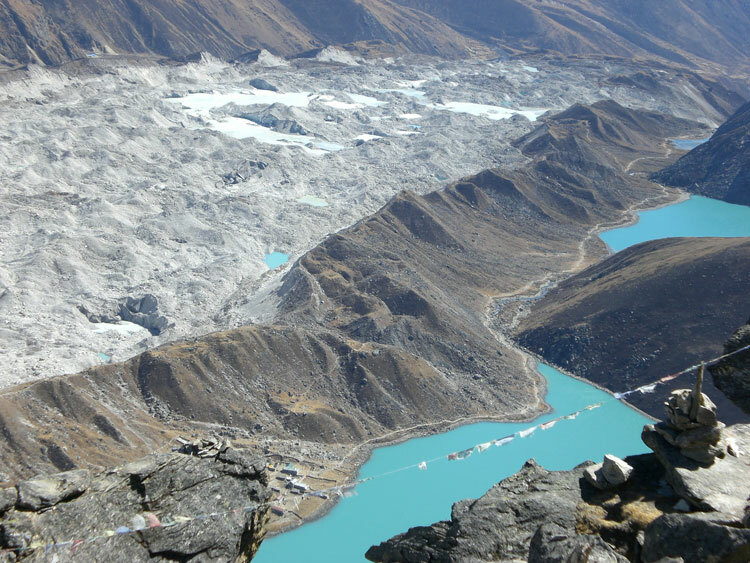 This four days trek commences from Pokhara, the valley of lakes offering panoramic views of the Annapurna massif and Manaslu Himal as well. 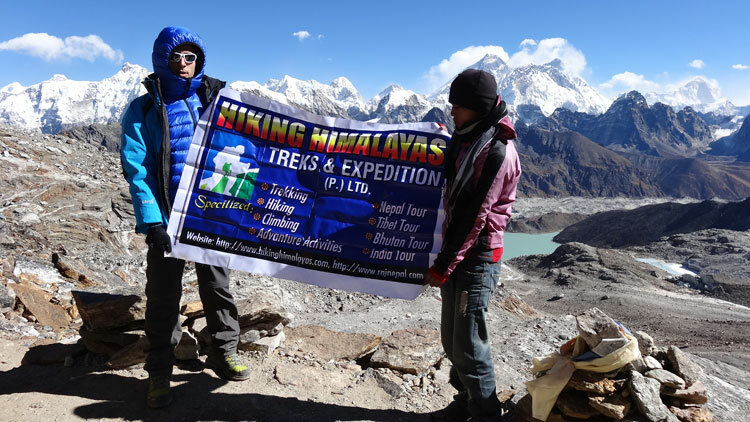 , Machapuchhre [fishtail peak] and the Langtang mountains that give you a view of nature’s beauty at its best is the major highlight of Annapurna Royal Trekking.The entire trek is rather easy with occasional up and downhill hikes along the ridges and valleys. 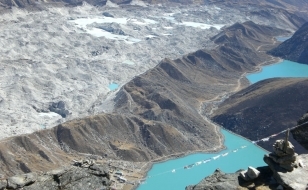 Thus the spot is more likely to be popular for those who have relatively shorter time and for those who would like to have life experience on trekking beautiful land through easy route. • Full board basis on the way of trekking- Breakfast, Lunch and Dinner -3 meals per day and overnight accommodation at tented camp. 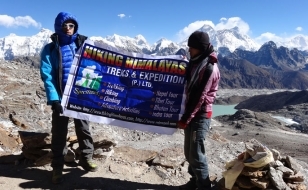 • 3- Nights accommodation in Kathmandu and 3-nights Pokhara in BB basis before and after the trek. 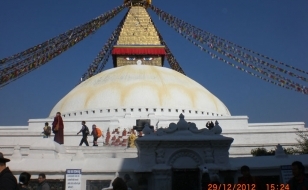 • Domestic airfare, airport tax, overland bus fare for (Kathmandu- Pokhara – Kathmandu) before and after the trek as you wish to have in your package. • Food (Lunch & Dinner) before and after the trip in Kathmandu and Pokhara.